Discover more about the Iron Crown of Lombardy, one of the oldest royal insignias of Christendom. 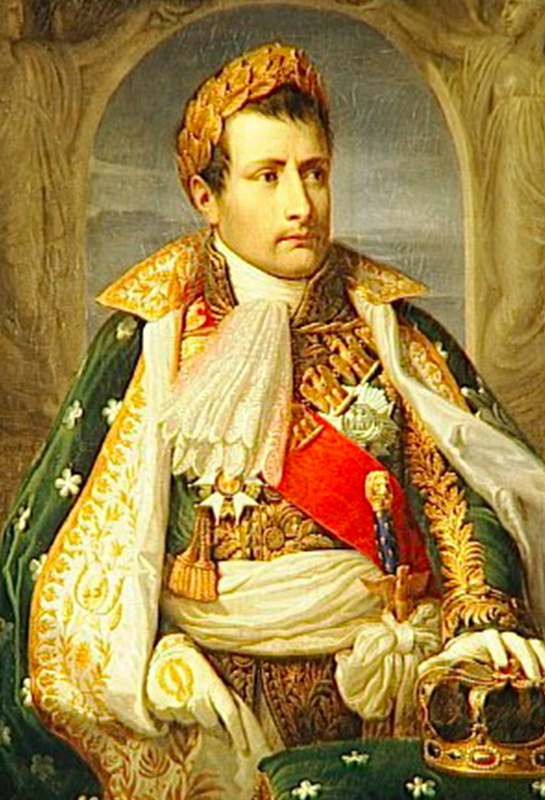 In 1805, Emperor Napoleon I founded the Order of the Iron Crown after he was crowned the King of Italy. The order was named after the king's crown of the Lombards, who ruled parts of Italy in the early Middle Ages. 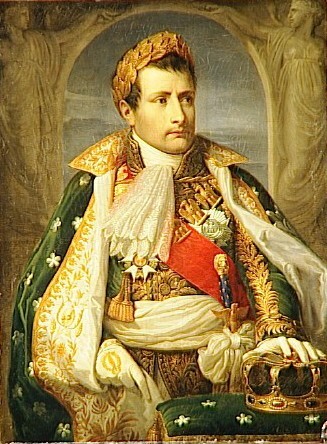 The Order of the Iron Crown of Napoleon was awarded up until to 1814. This order was ended by the Congress of Vienna as an order of the same name existed in Austria. In 1886, the Order of the Crown of Italy, was founded at the same time as the union of the Italian states, which goes back to the Iron Crown. Middle: Order of the Iron Crown, France 1st quarter of the 19th c.
A sale featuring these medals will take place at Czerny on 25th March, 2017, with online bidding available. Check out the full catalogue here.